The Sydney Royal Easter Show is always a must do on our family calendar. I went nearly every year when I was a kid, and after a short break in my early adulthood I’m back to enjoying the magic of the show with my own family. Here is my rundown on the Easter Show 2019 from opening times to ticket prices plus what to eat, see and do at the show. Be sure to read all the way to the bottom because five lucky winners will each receive 4 x tickets to the 2019 Easter Show! In 2019 the Easter Show runs from 12-23 April. Show and Pavilions are open from 9am. Over the Easter Long Weekend (19-22 April) they open from 8:30am. The evening entertainment (more on that below) concludes at 9pm with the Showbag Pavilion closing at 9:30pm. The Coca-Cola Carnival kicks on until late. The opening day of the show, Friday 12 April, is the only day of the show this year that falls outside of the school holidays. Taking the family to the show can be a hit to the hip pocket so it is well worth buying your Easter Show tickets in advance to save you money. Early bird ShowLink tickets can be purchased online (until midnight on 11 April 2019) or from participating Woolworths stores. Twilight tickets are also available to purchase at the gate. These provide discounted entry into the show from 4pm. 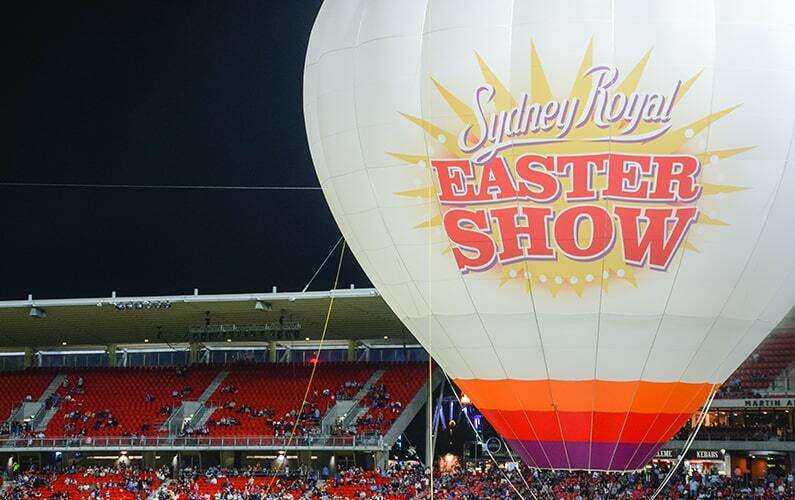 You can try your hand in my Easter Show tickets free giveaway at the end of this post! Children aged 3 and under receive free entry to the show. Ryan’s World – a big grin crept across my face when I pictured my 5-year-olds reaction when she sees that there is a Ryan’s World bag. Ryan has a massive fan base and there isn’t much of his merchandise available in Australia as yet. Building Bricks – For $25 you get approximately $85 worth of building bricks. Considering so many items from showbags end up being discarded by the kids, I would be steering them towards this one as they will get hours of entertainment from the contents. Hatchimals/JoJo Siwa/LOL Surprise – need I say more? BeautyHeaven – if you are looking for a bag for yourself then this is my pick for 2019. If you like trying new beauty products, it is just $16 and looks quite good. Every year there is a kids’ day at the Easter Show on which kids receive entry into the show for less than half price. 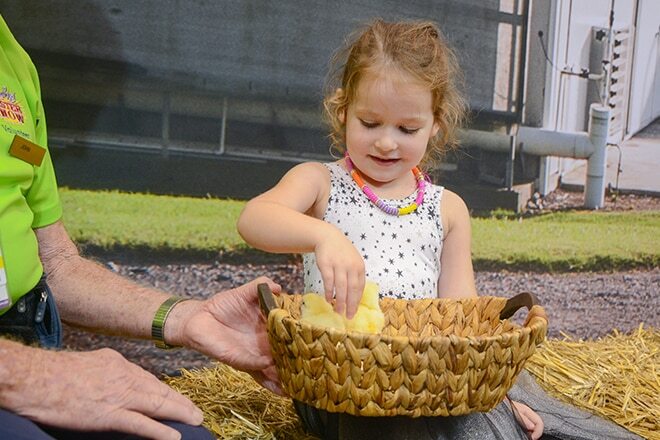 Kids’ Day 2019 is on the last day of the show, 23 April and entry for kids is just $13.50 plus two for one rides up until 5pm. Remember that kids aged 3 and under always receive free entry to the show. There is also a Seniors’ Day on 17 April and you can pre-purchase seniors tickets for this day for just $16.50. This is helpful if the grandparents are planning to take the kids to the show. Firstly you should enter my Easter show free tickets giveaway below and save yourself some money on tickets! Otherwise, pre-purchasing tickets is the way to go. The twilight tickets are also a great option that allow you access to the show at a big discount. All ShowLink tickets include free public transport to the show. Trains run to Olympic Park station and there are plenty of additional special event bus services in operation for the duration of the show. Avoid extra costs with parking, tolls and petrol by taking public transport. If your kids are keen on the rides at the show, perhaps consider buying discounted carnival coupons online before you go. You will save $25 on a pack of 110 carnival coupons and $40.50 on a 135 coupon pack. If you are one of the first 6000 attending the show on the first day (Friday 12th April) you can also purchase an unlimited rides wristband for $35 which gives unlimited rides between 10am-2pm on that day. For showbags, I would recommend you search the list of showbags in advance so you know what you are up for. Part of the fun of the show is walking through the pavilion to choose the bags but perhaps you could get the kids to choose a shortlist before you go so you know roughly how much you will be spending. The amazing thing about the Easter Show is that there is so much free entertainment on offer. Some events occur on every day of the show while others, such as animal judging events, are only on specific days. You can search and plan out your visit to the show to make the most of your ticket price. Finally, eating at the show. Feeding a family can be expensive when you are buying meals at the show. I always take snacks for the kids (because all they do is eat!!) and then for lunch we visit the Woolworths Fresh Food Dome. I find that the options available there tend to be a bit healthier and better quality so even if the price is similar to other options available, we are getting fresher food that is better for us. There are often great food/snack options in the other pavilions also. I also bring each member of the family a full water bottle plus a large bottle to refill. There are also various water refill locations around the show. This is a tricky question to answer because it is different for everyone! Some people think that the best day to go to the Easter Show is the last day, others the first day and others have a preference in the middle. Keep in mind that this year there is only one day (the first day, Friday 12th April) that falls outside of the school holidays. The best day is really whatever day works for you. You can search the schedule to determine which day has the most events on that you want to attend and go from there. 2018 saw a marked uplift in the Easter Show entertainment. After many years of the “The Man from Snowy River” evening entertainment, in 2018 they mixed it up with “The Greatest Easter Show Spectacular”. In 2019 the spectacular continues with “A Million Dreams”. From Hot Air Balloon Aerialists to the World’s Largst Globe of Death and Glowing Mystical Horses the arena show is packed with excitement. Each night the entertainment will conclude with ‘Roald Dahl’s Charlie and the Chocolate Factory the new musical present the Fireworks Finale’. Nickelodeon presents The Spongebob Squarepants Circus Parade – the street parade in 2018 was so much fun and such a hit with kids lining the streets to get glimpses of their favourite characters. 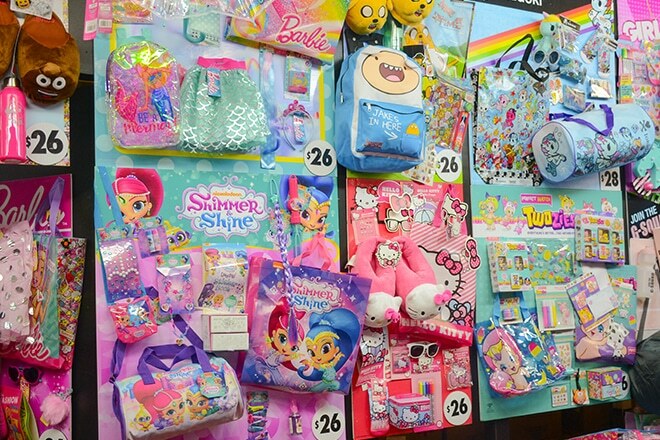 You’ll see all your favourite Nickelodeon characters including Shimmer & Shine, Dora the Explorer, PAW Patrol, Teenage Mutant Ninja Turtles and more. The parades will happen daily at 11am, 1pm, 4pm and 6pm. Jurassic World 2 – The Fallen Kingdom – on daily from 10am-6pm in Cathy Freeman Park, this is your opportunity to become a palaeontologist. Watch 25 animatronic dinosaurs come to life, pick up you dinosaur discovery tools and unearth the prehistoric world and learn to draw your very own Jurassic World dinosaur. 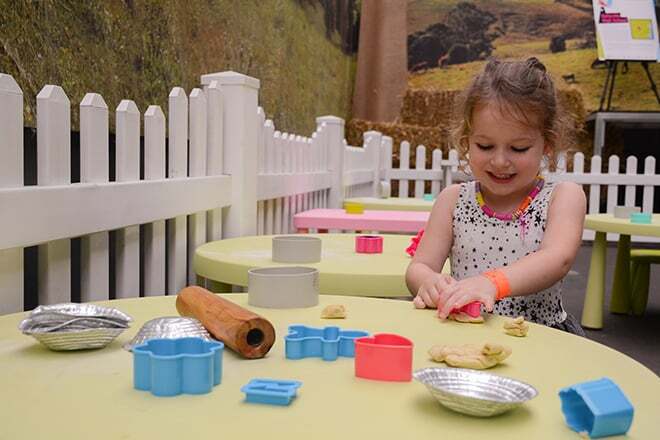 Little Hands on the Land – a new feature to the Easter Show in 2018, Little Hands on the Land saw over 28,000 little farmers “working the farm”. 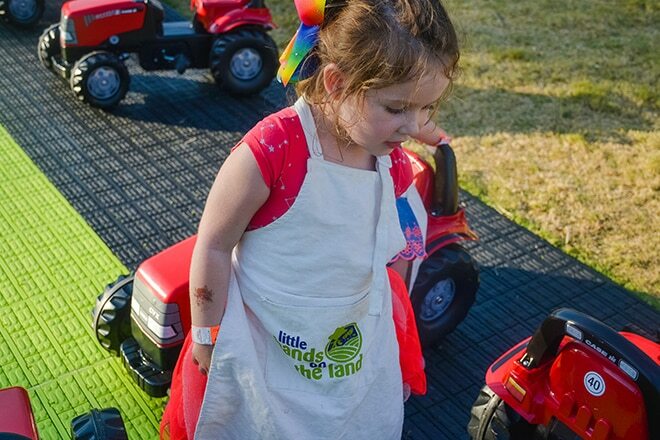 The kids are taken through an interactive journey that shows them the “crop-to-shop” process of farming. The outdoor paddock is fun, engaging and educational. So that’s my wrap up of the fun to be had at the 2019 Royal Easter Show. Enter below for your chance to win tickets to the show. We have 5 x easter show free ticket prizes to win with each winner taking away 4 x tickets to the show. Good luck! All of the images featured in this post are from our family trip to the Easter Show in 2018. You can also check our highlights from the 2018 Easter Show below! 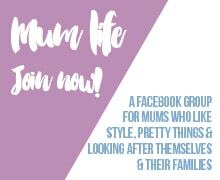 PreviousMum Collab Easter Collective Sale ON NOW – hop to it! NextVaccines During Pregnancy – Are You up to Date?